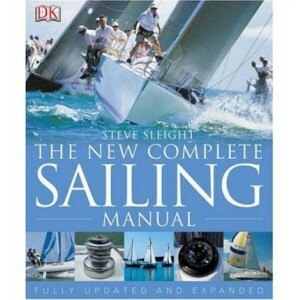 Totally practical hands-on manual & very down-to-earth. 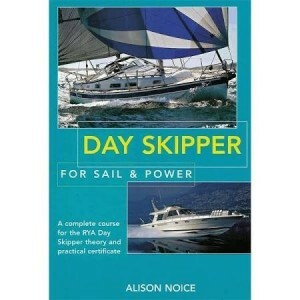 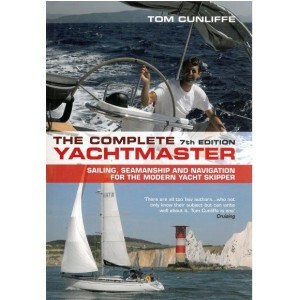 This fully revised new edition has become re..
A fancy knotter&apos;s delight, packed with exquisite drawings of knotting techniques and practical ..
Day Skipper for Sail and Power is a major reference book for anyone following the RYA Day Skipper co.. 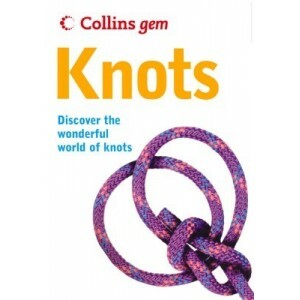 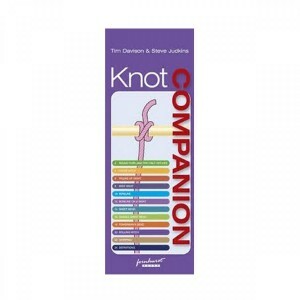 Projects ranging from bellropes, key fobs and fenders to mats, doorstops, knife lanyards and belts a..
A practical and stylish illustrated guide, Essential Knots shows how to tie each knot, step-by-step,.. 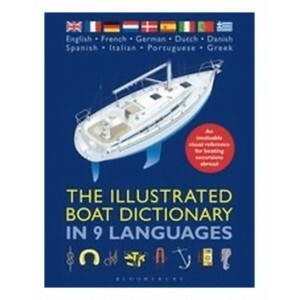 The Illustrated Boat Dictionary in 9 Languages is a first - annotated illustrations arranged by topi.. 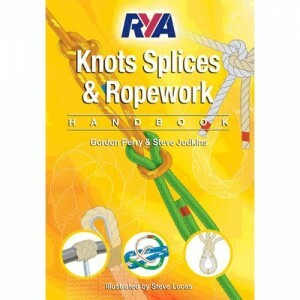 Featuring all the knots, hitches, bends, splices, whipping and decorative knotwork that you would fi..
Uniquely, it shows at a glance both how to tie the knot, bend or hitch, and how to use it most effec..
Learning the Rule of the Road is based on The International Regulations for Preventing Collisions at..
For anyone learning to sail in dinghies or yachts, this book is easy to read with lively colour illu.. 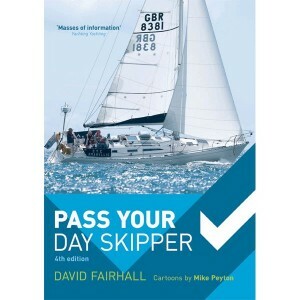 Since the first edition was published, Pass Your Day Skipper has helped thousands of students throug.. 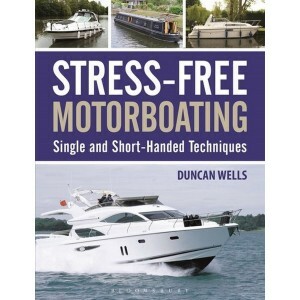 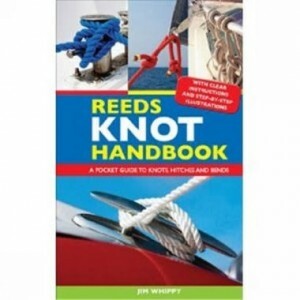 The aim of this book, now revised for the 5th edition, is to help students through their shore-based..
All boaters need to have a repertoire of reliable knots and splices they can call upon in many situa.. 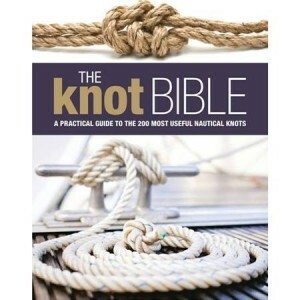 The use of flags afloat and in most maritime situations is of interest and relevance to anyone going..
A guide on how to master over 50 0f the most useful knotsThe knots are divided up into groups such a..
Stress-free Motorboating is the answer to all single- or short-handed crews&apos; prayers. 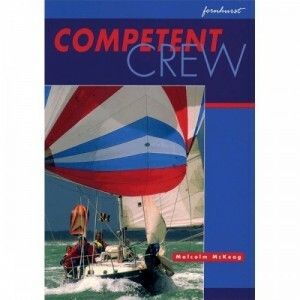 Highly il.. 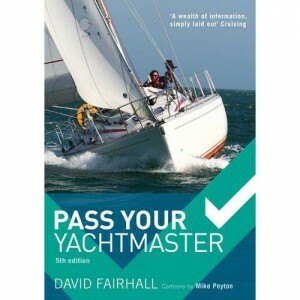 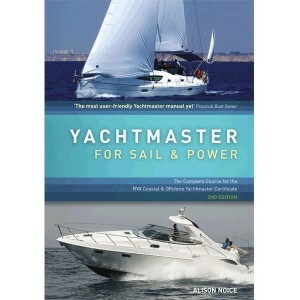 It has been a bestseller since first publication and has established itself as the standard referenc..
With its refreshingly practical approach, no one enrolling for the RYA Yachtmaster course, whether f.. 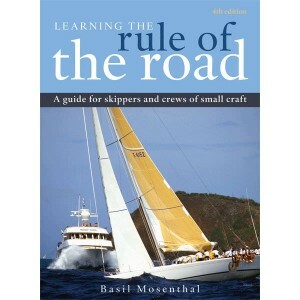 The Collins Gem series of books are a fantastic addition to any outdoor enthusiasts library, they ar..
A splash-resistant quick-reference guide to the lights, shapes, buoys, rules of the road, tides, fla.. 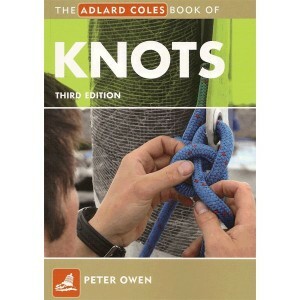 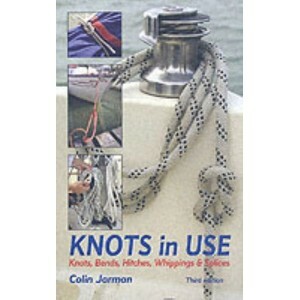 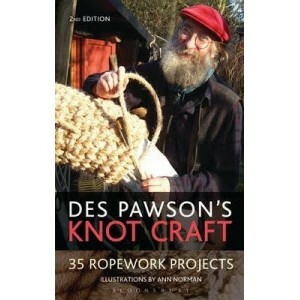 This very popular book clearly illustrates how to tie the most used knots.Pocket format step-by-step..
A really small pocket size book on rope and wire work, knots, splices etcSells by the barrow-load bu..
All Low-Tide Eastern Atlantic sea-life, the Marine Pictolife describes 128 species and show more tha.. 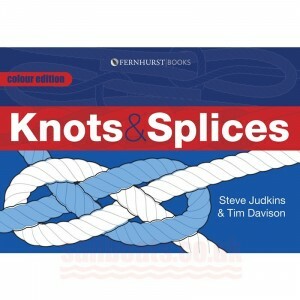 This new title come with brilliant full colour illustrations and highly informative text, this is th.. 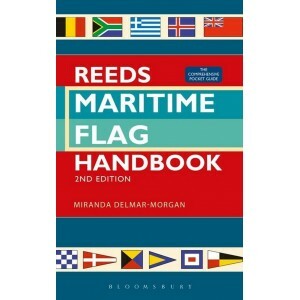 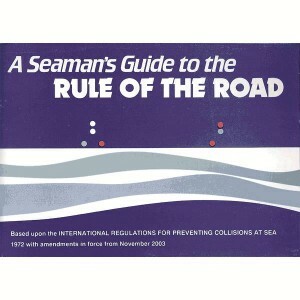 The Seaman&apos; s Guide to the Rule of the Road is for all of those who go afloat for business or f.. 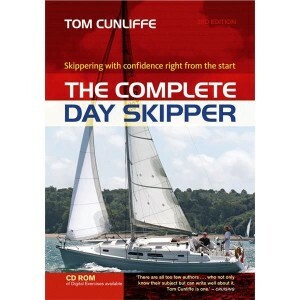 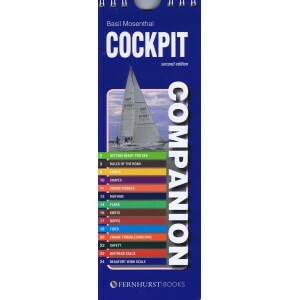 Whether you are a novice or an experienced skipper, take to the helm with this practical, step-by-st.. 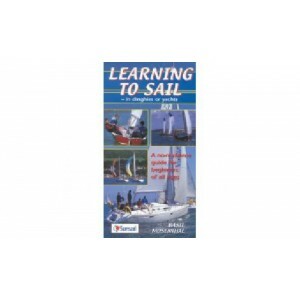 It starts from scratch and teaches you the wrinkles of the sailors art, never forgetting that sailin..
An essential guide to tying knots in splashproof ring bound formatFull colour, clearly illustrated b.. 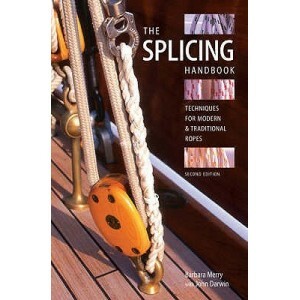 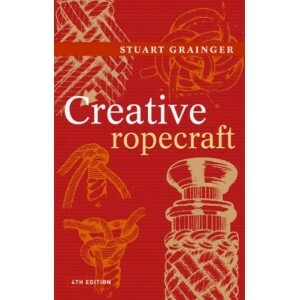 The only book devoted entirely to splicing today&apos;s ropeStep-by-step illustrations and explanati.. 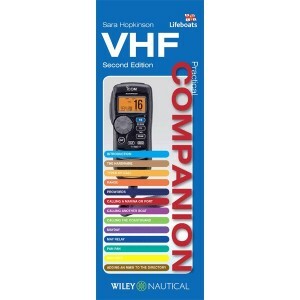 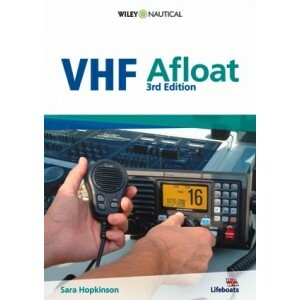 This 3rd edition contains all relevant updates including the latest technology developments, and VHF..
An excellent way to learn the essentials of VHF procedure and as an aid to remind you of them laterR..